The color is neutral, yet warm. The gold metal accents are rich and luxurious. 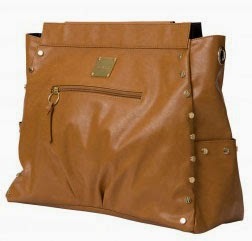 Put these qualities together and you have as close to the perfect handbag as you could hope for. 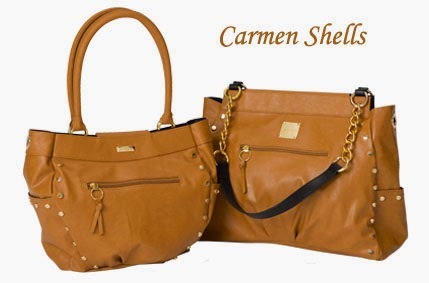 The Carmen for Miche bags features soft faux leather in toasty camel. 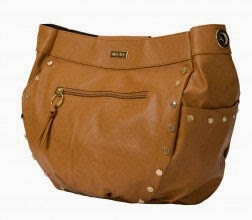 Pleating detail and a bount of shiny gold rivets make this a must have for your collection.